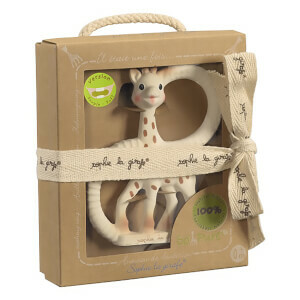 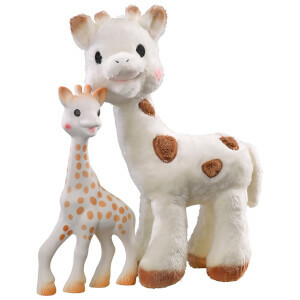 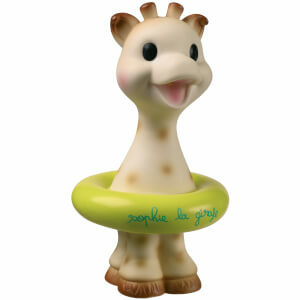 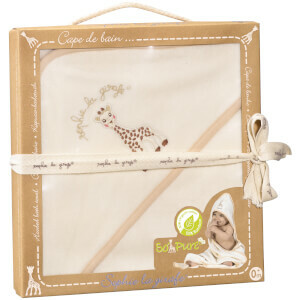 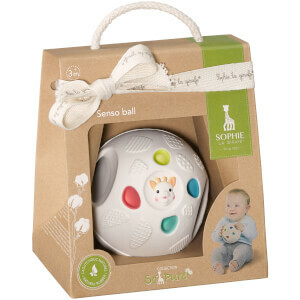 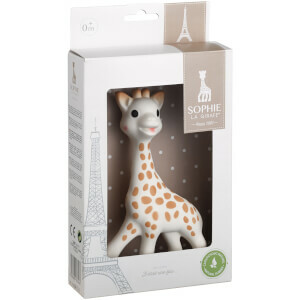 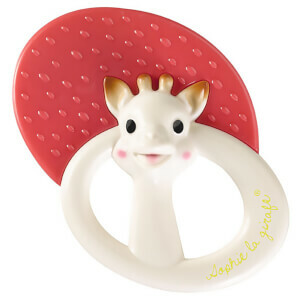 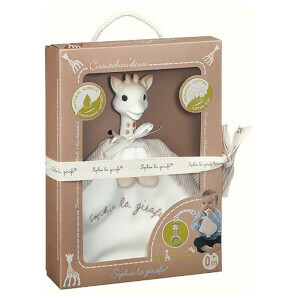 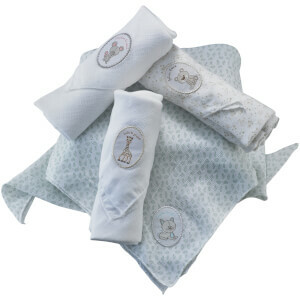 Beginning with a singular exotic animal, Sophie La Girafe has taken the baby-world by storm. 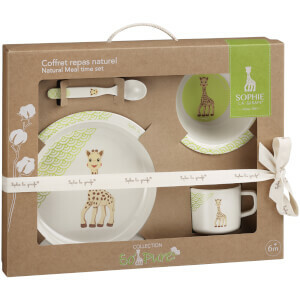 Becoming the favourite of many youngsters, and a go-to buy for many mums, the range provides the perfect one-stop shop for families. 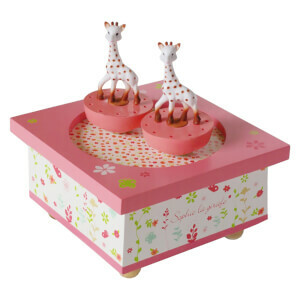 Discover the collection at The Hut with free UK and international delivery.